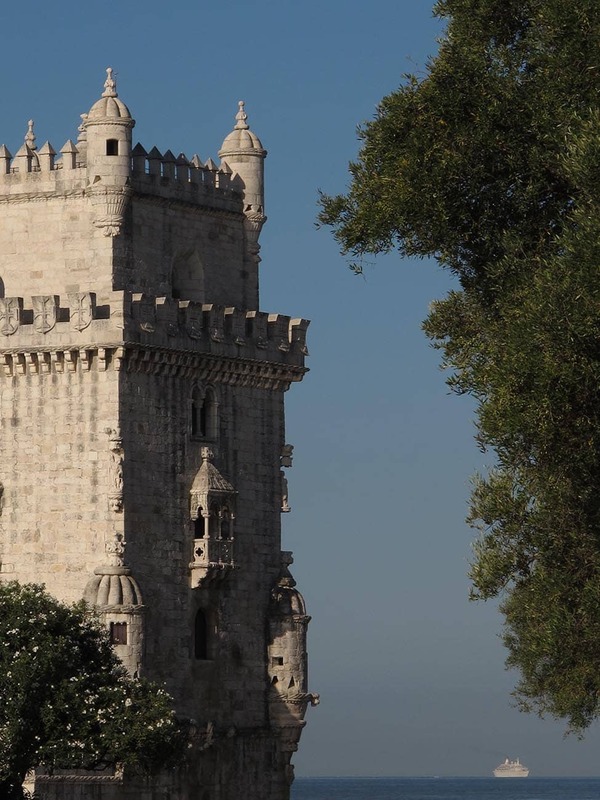 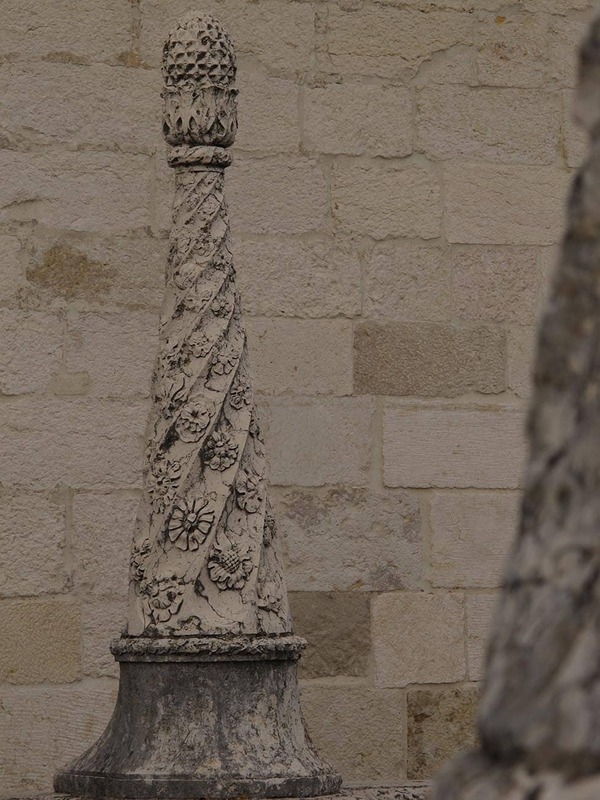 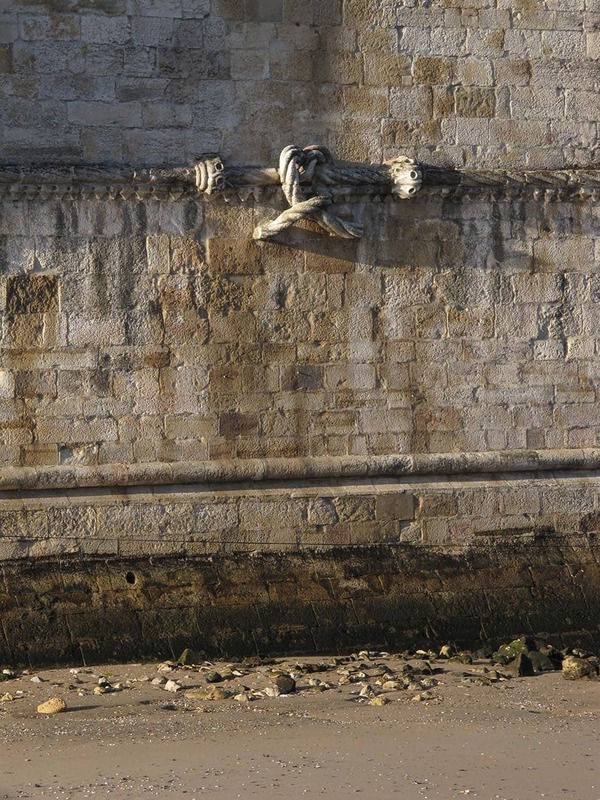 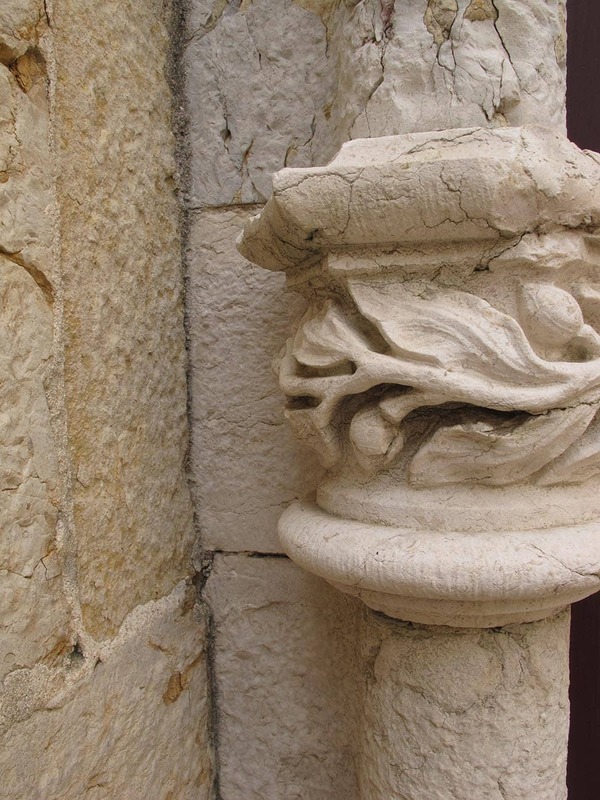 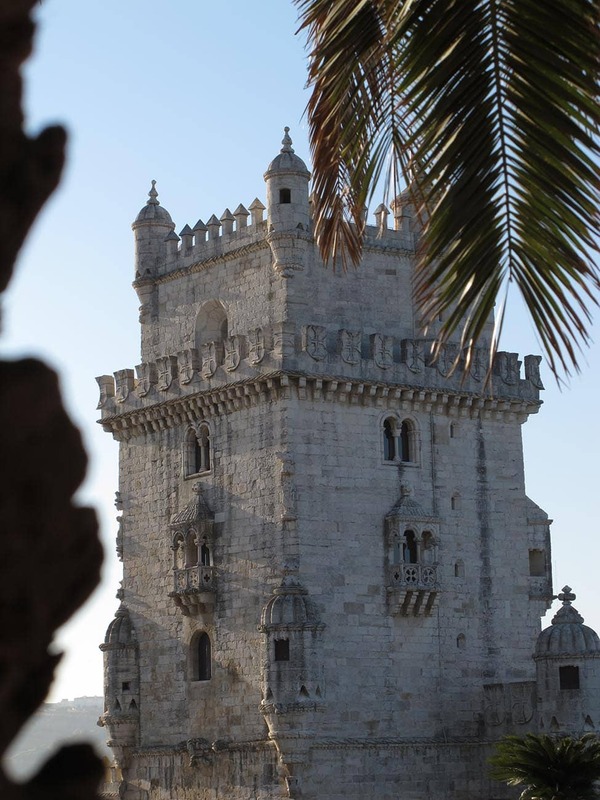 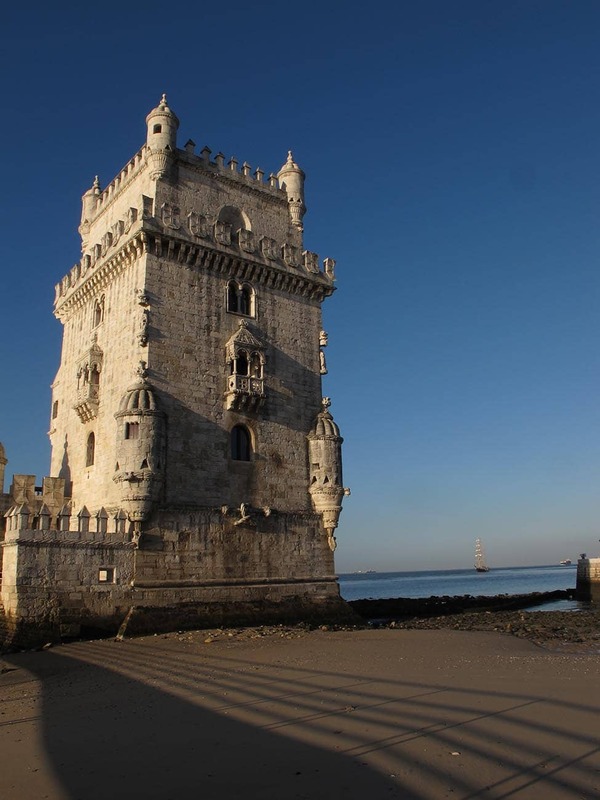 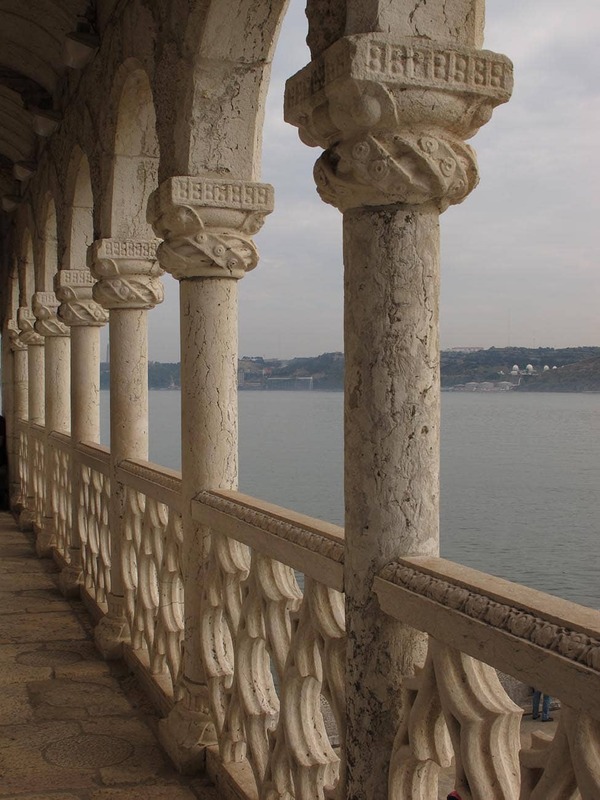 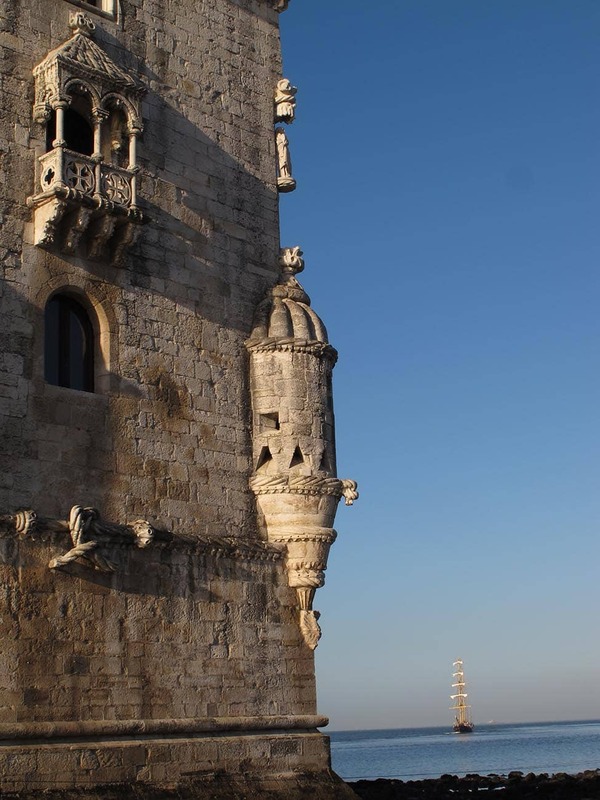 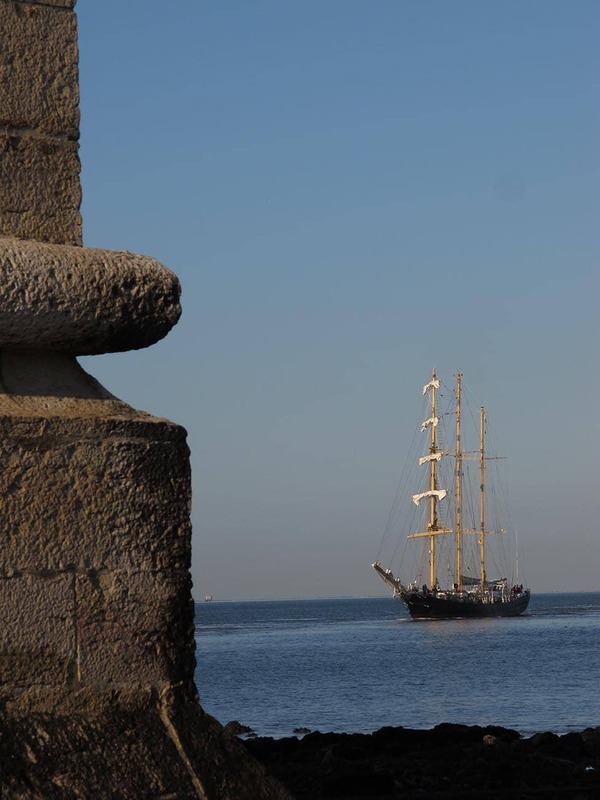 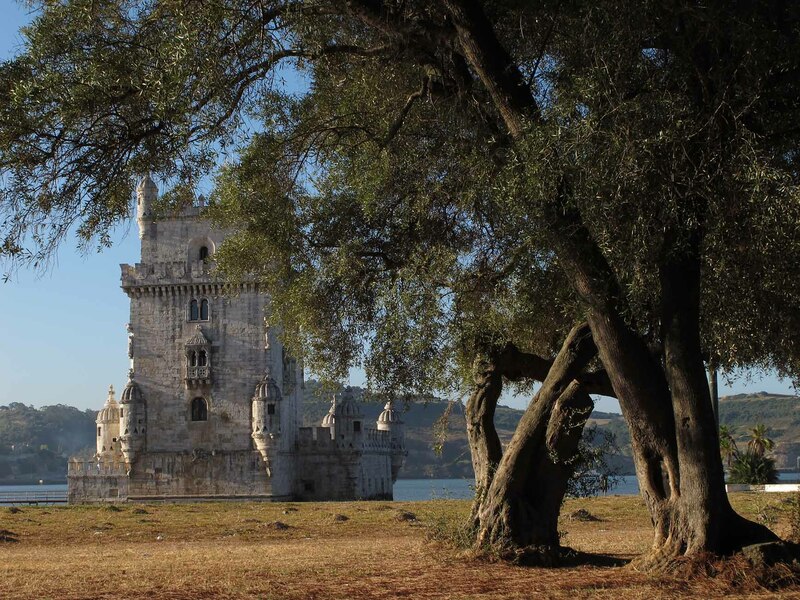 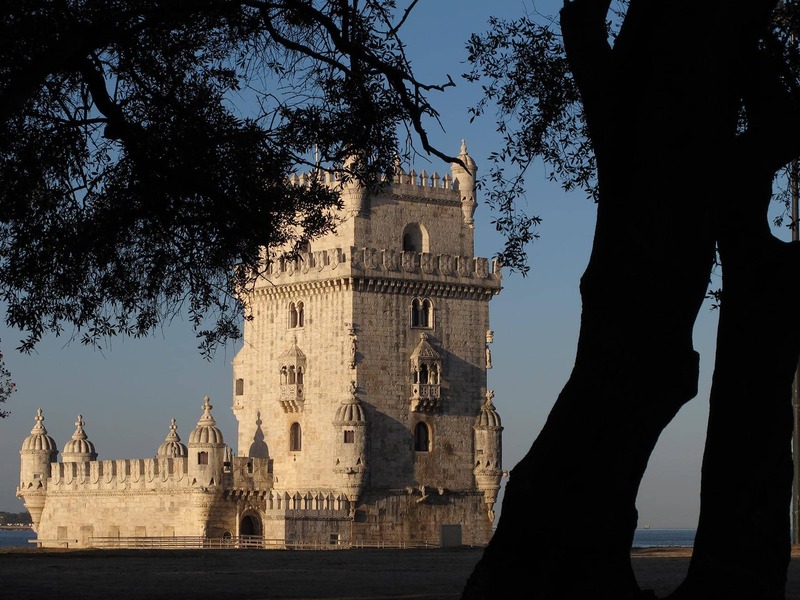 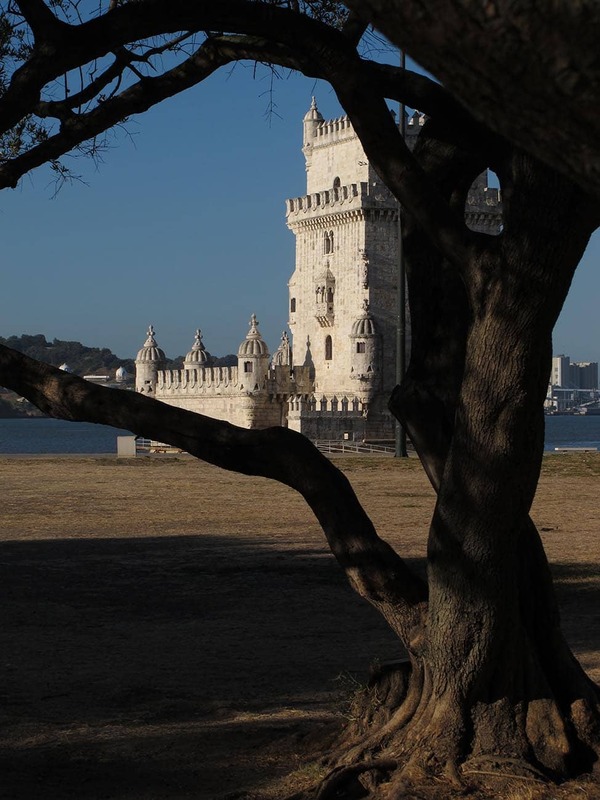 The Tower of Belém, a jewel of Manueline architecture built between 1514 and 1520, was designed by the architect Francisco de Arruda as a place to collect taxes from merchants and travelers arriving to Lisbon by sea. 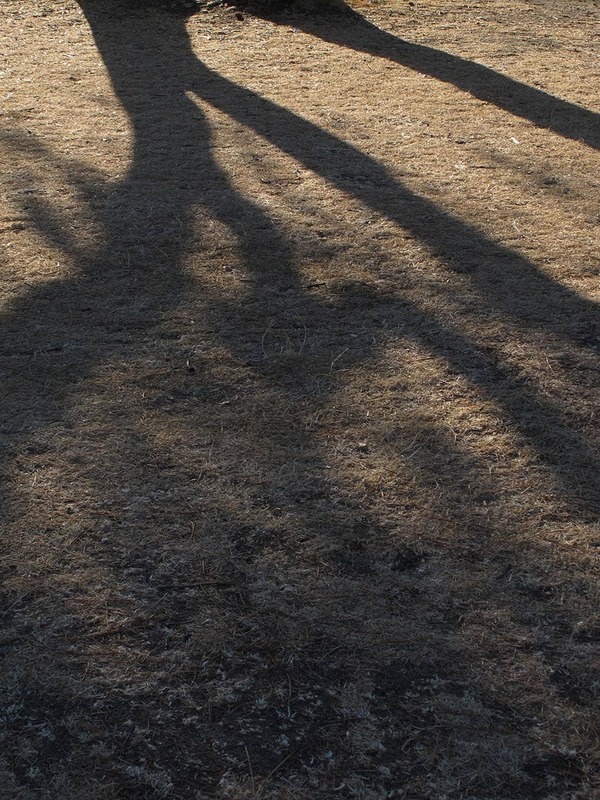 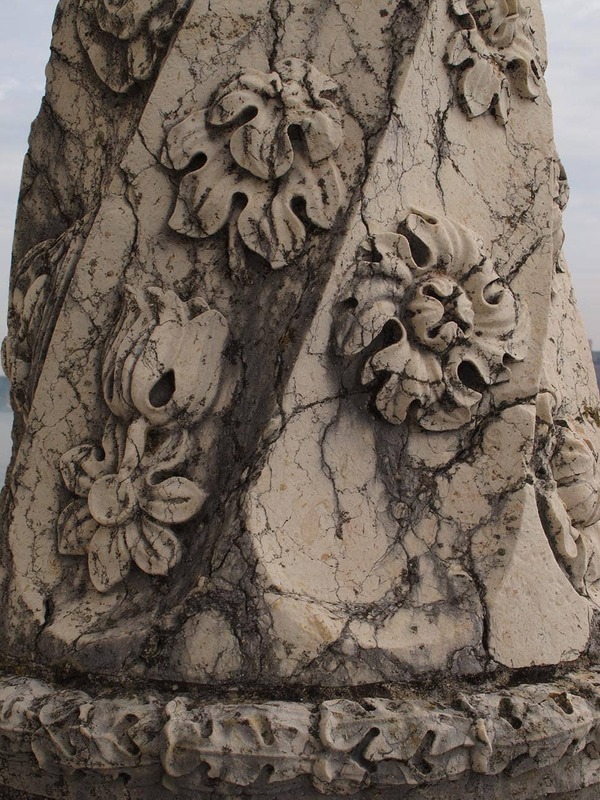 The area surrounding this striking monument was landscaped and converted into a garden in 1954. 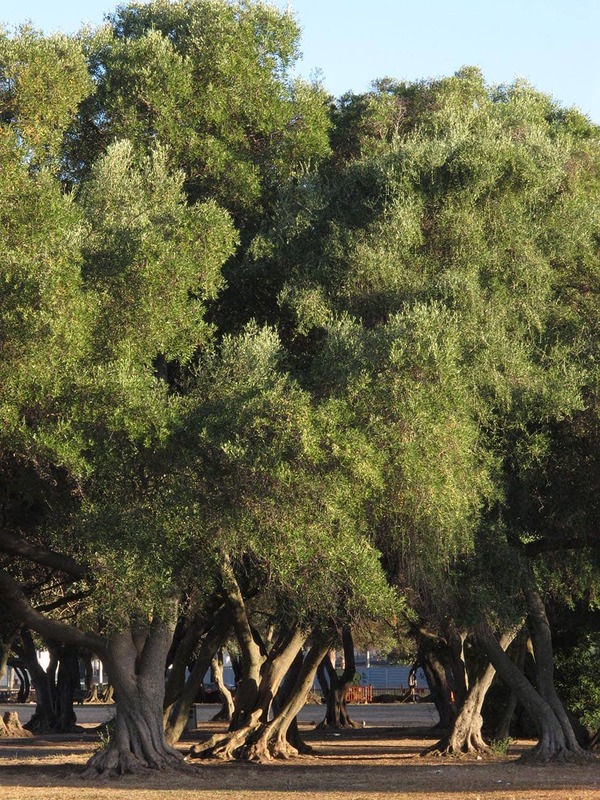 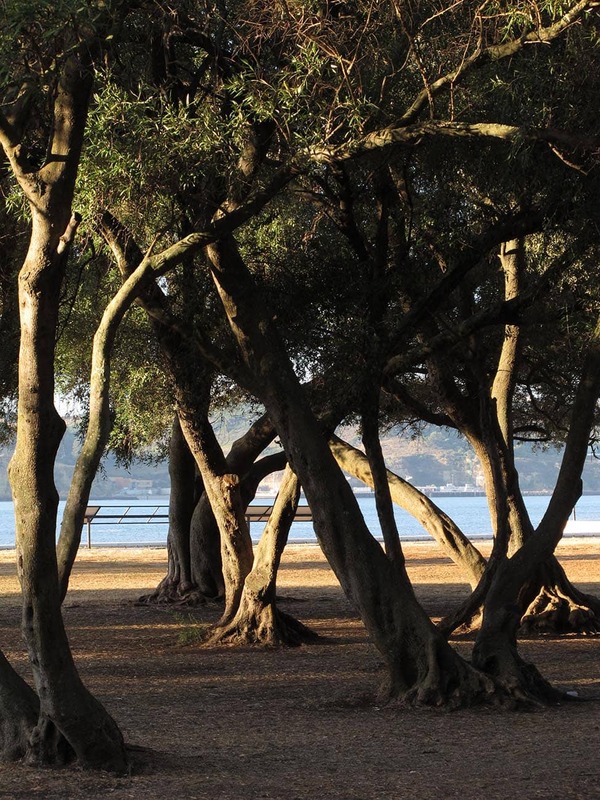 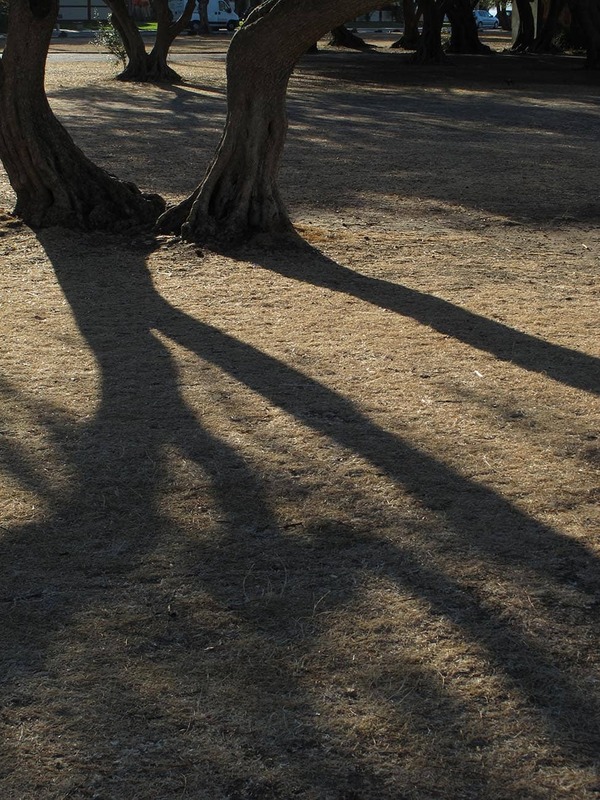 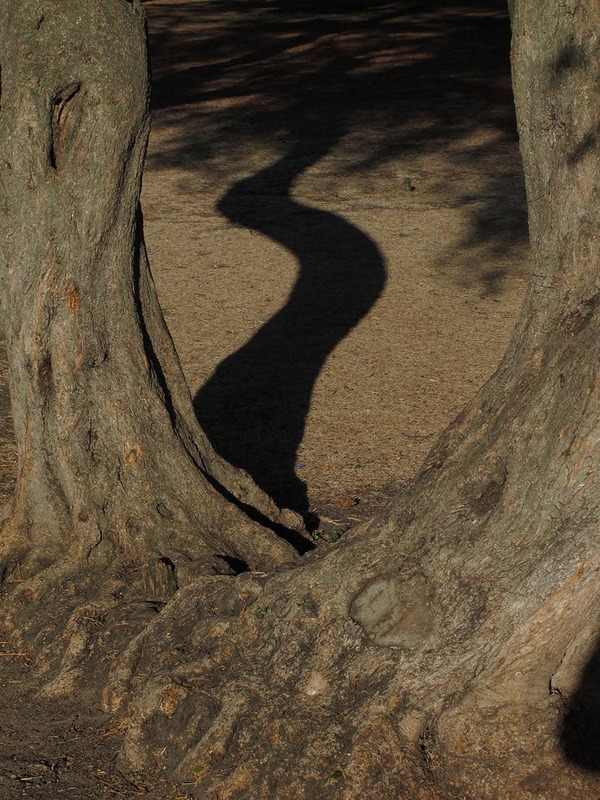 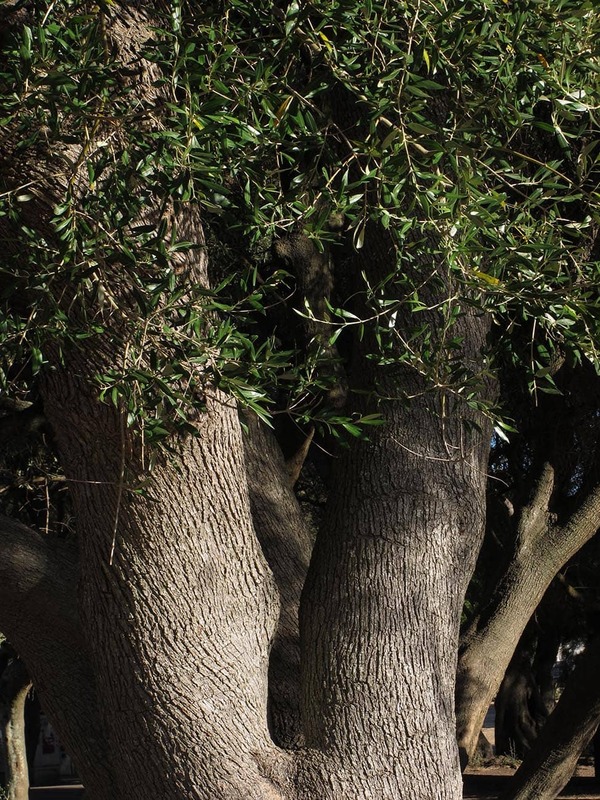 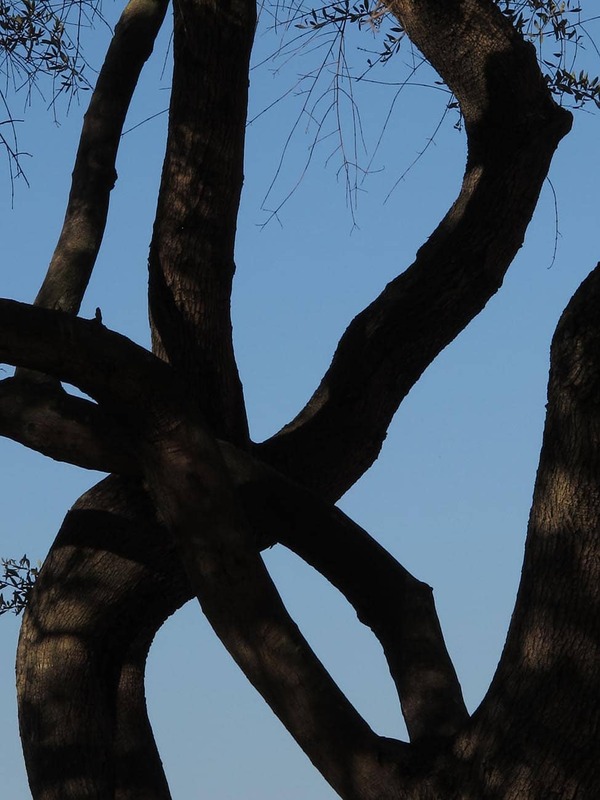 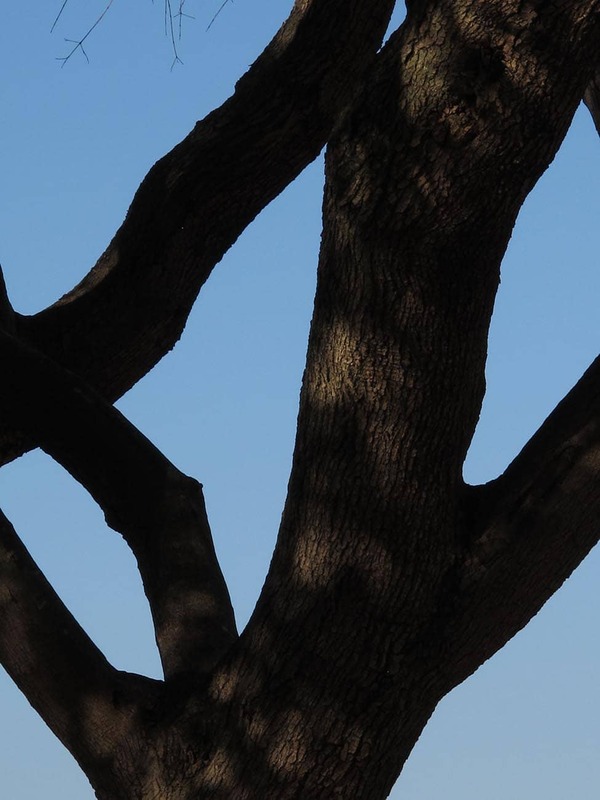 The landscaper, António Viana Barreto, gave the garden a markedly Mediterranean character by arranging olive trees (Olea europaea) and Stone Pine (Pinus pinea) in small groves. 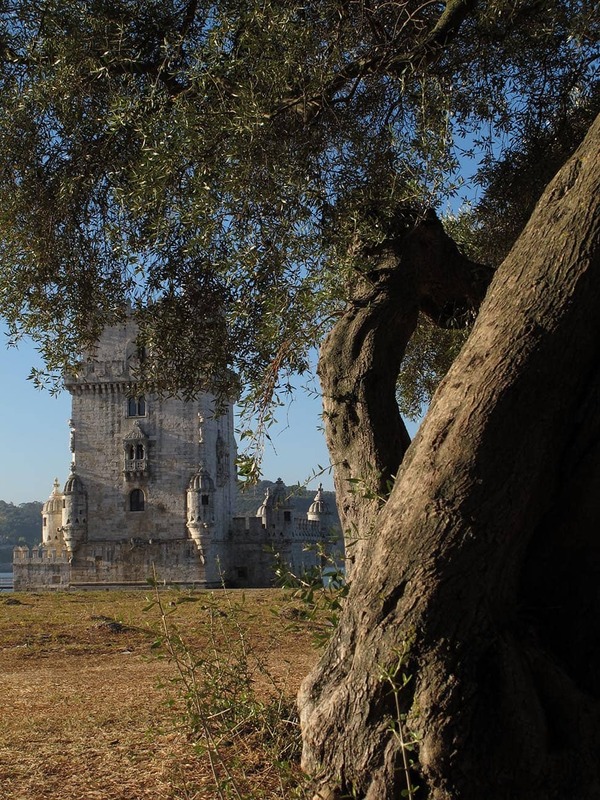 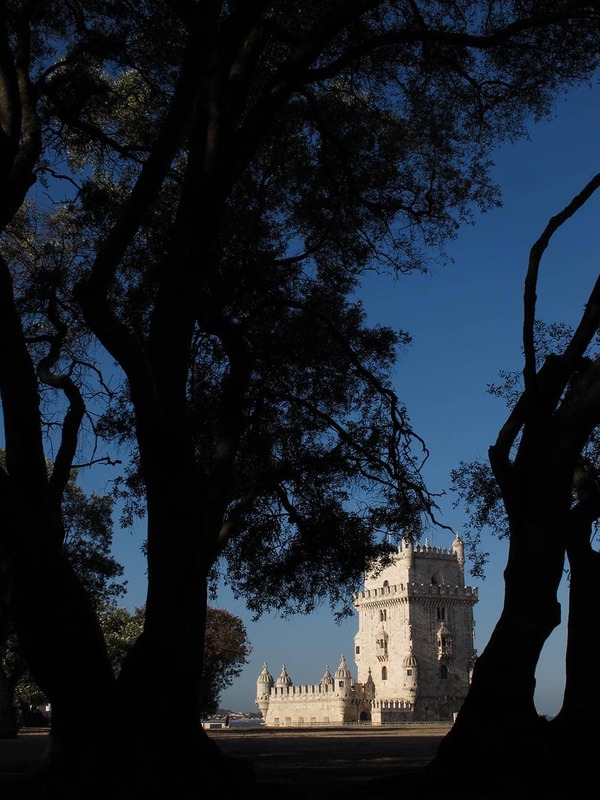 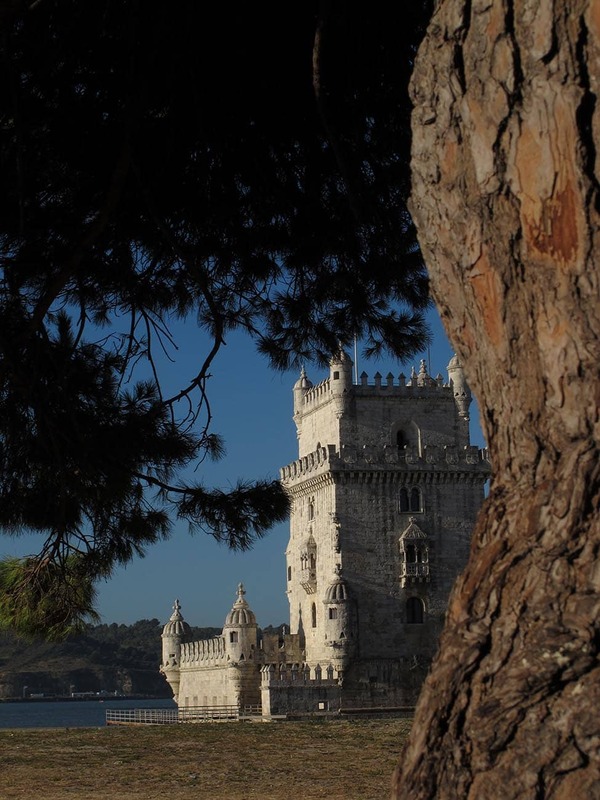 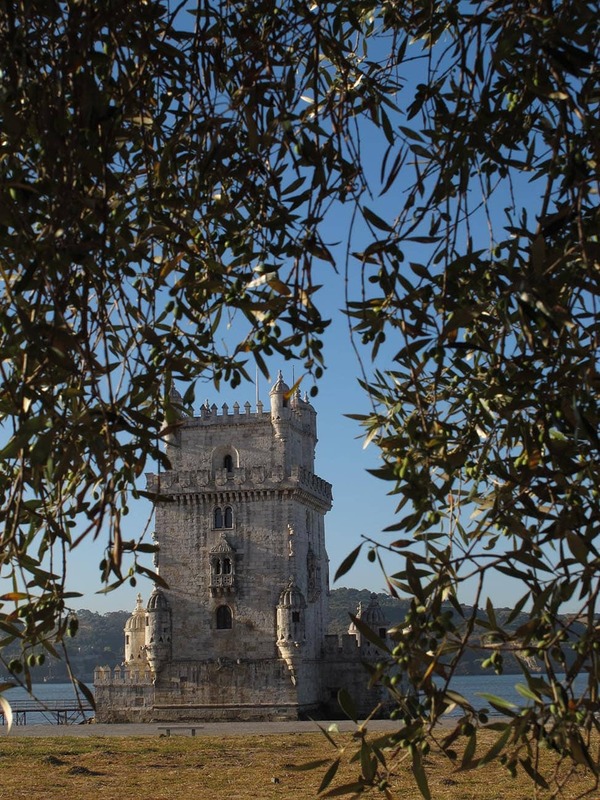 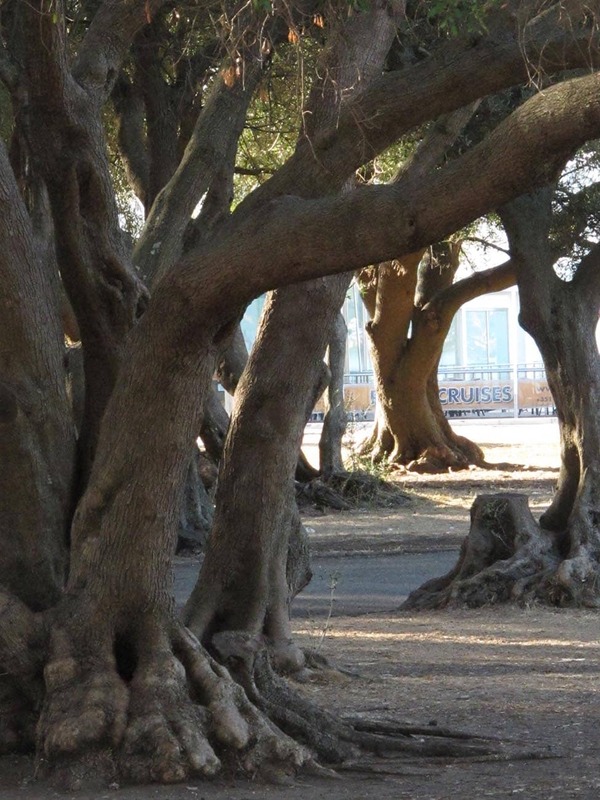 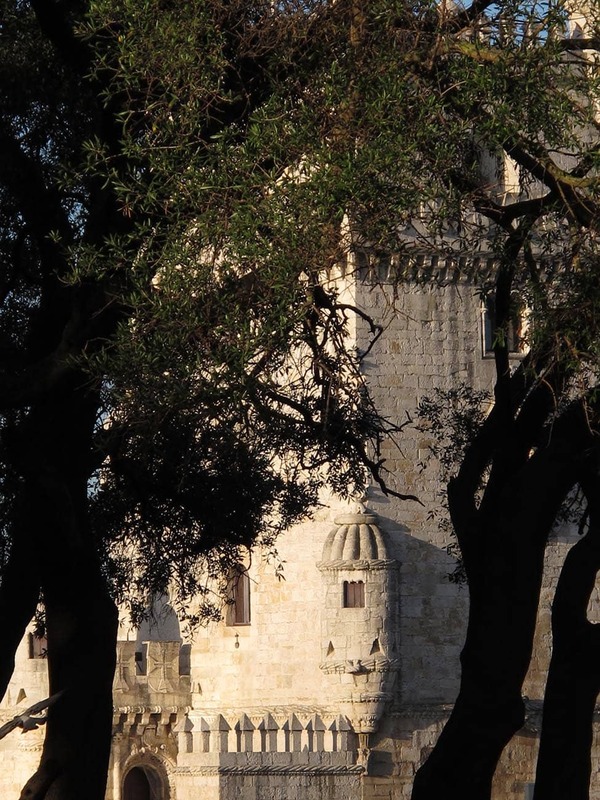 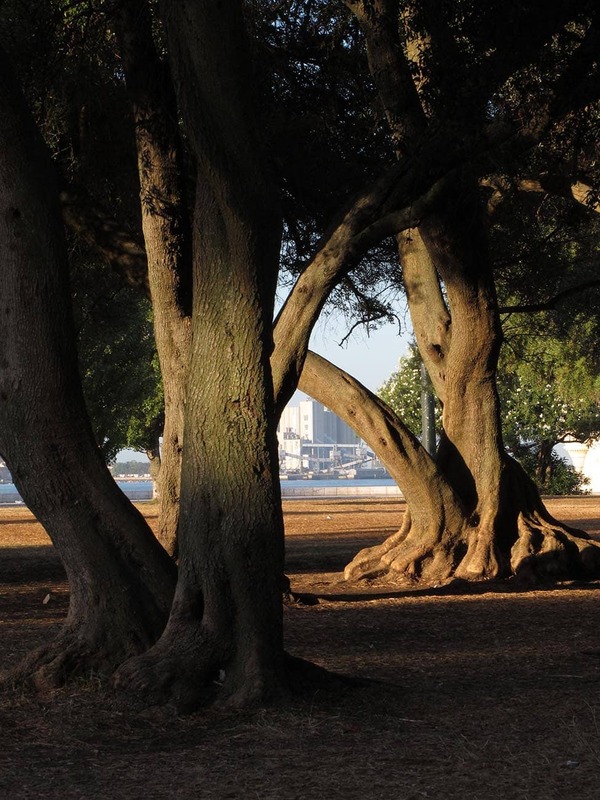 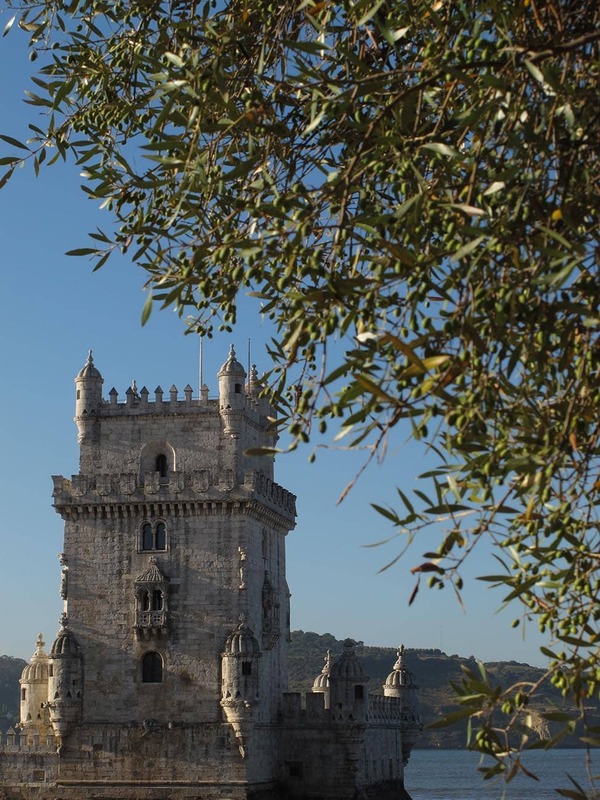 These beautiful olive trees, in their natural state, unpruned and many with their roots exposed, frame the views of the Tower’s handsome architecture built of white Lisboan stone. 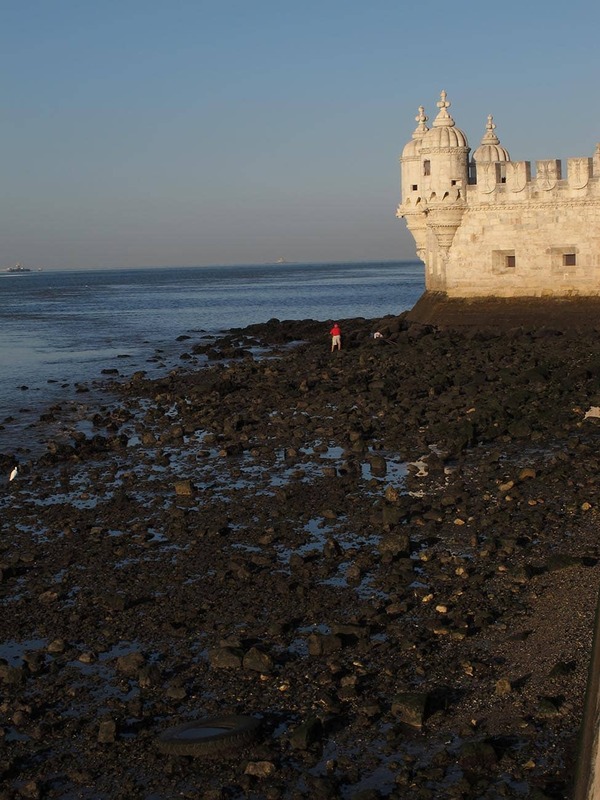 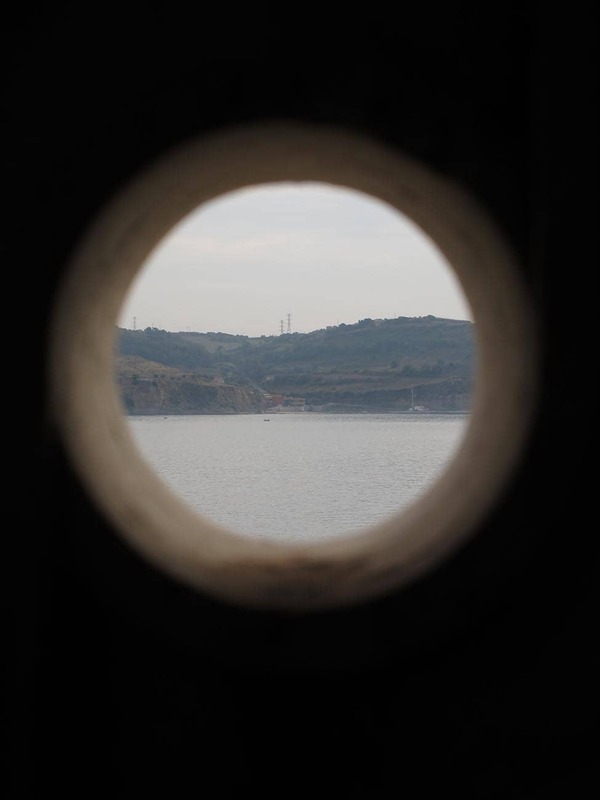 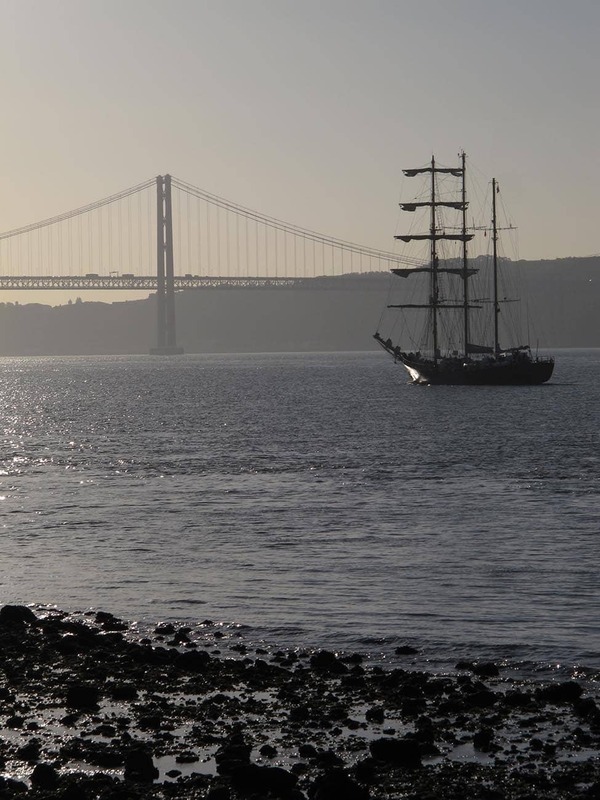 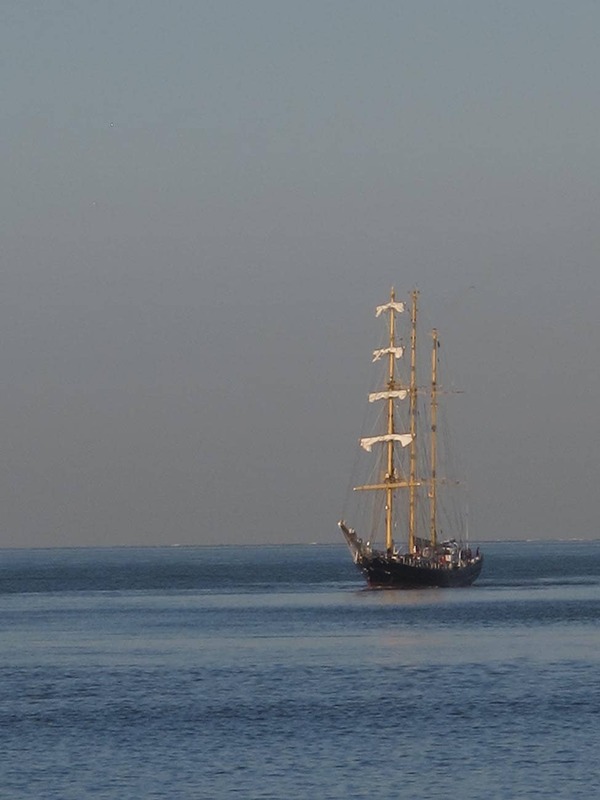 In the background, the Tagus River meets the waters of the powerful Atlantic. 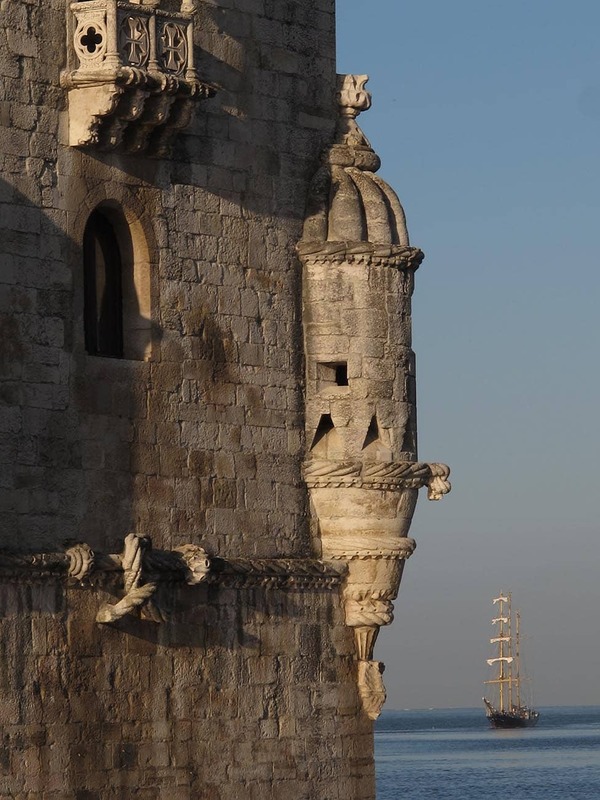 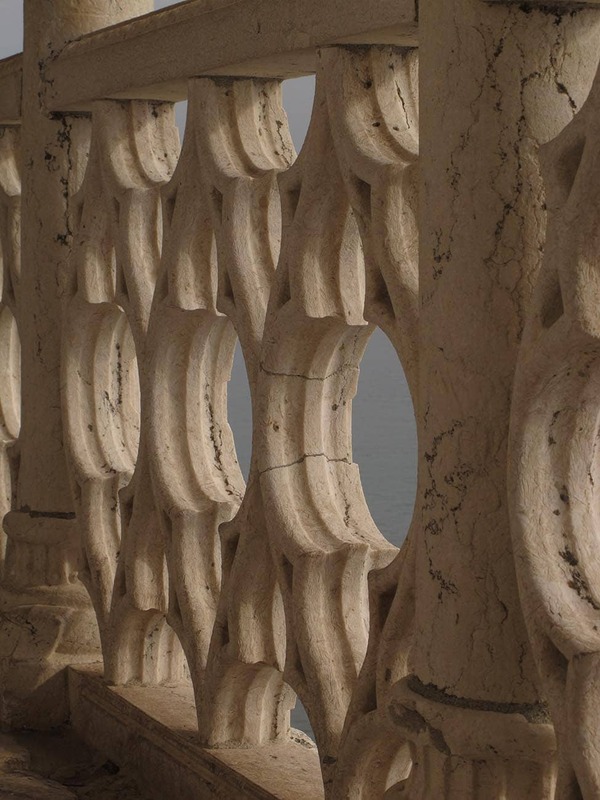 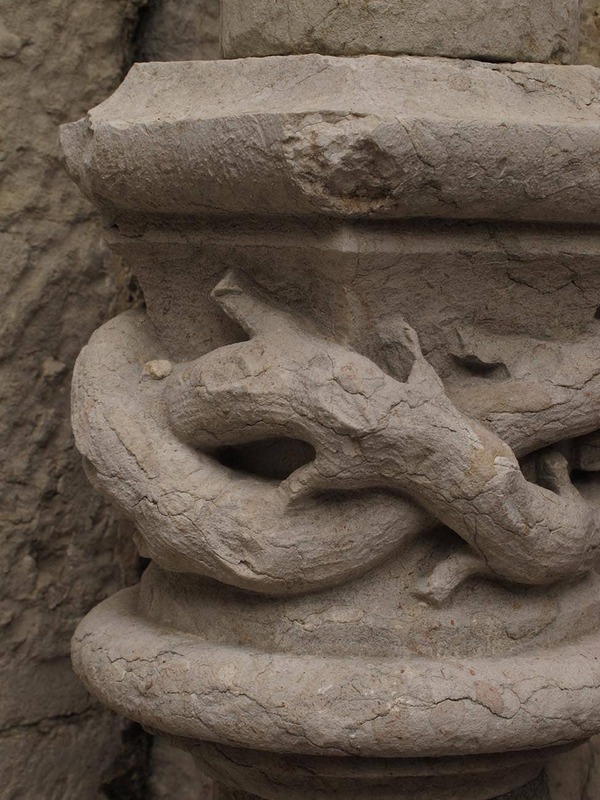 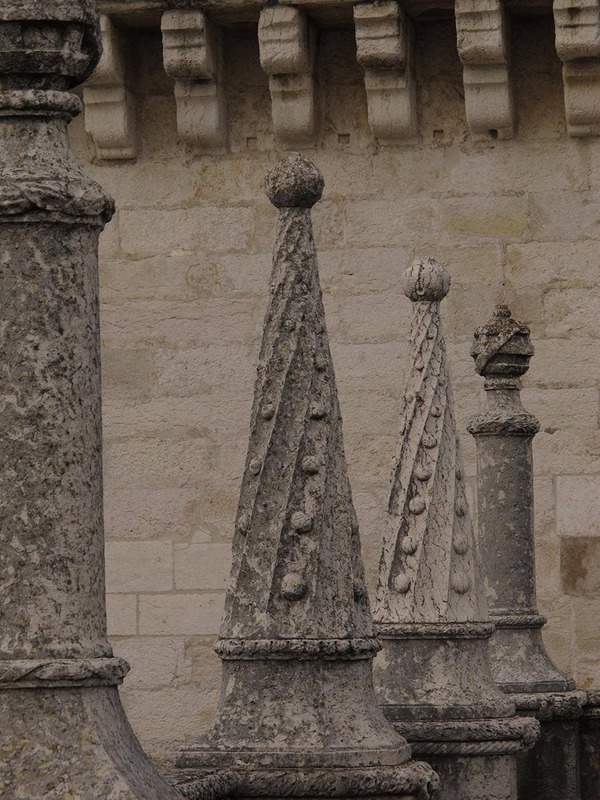 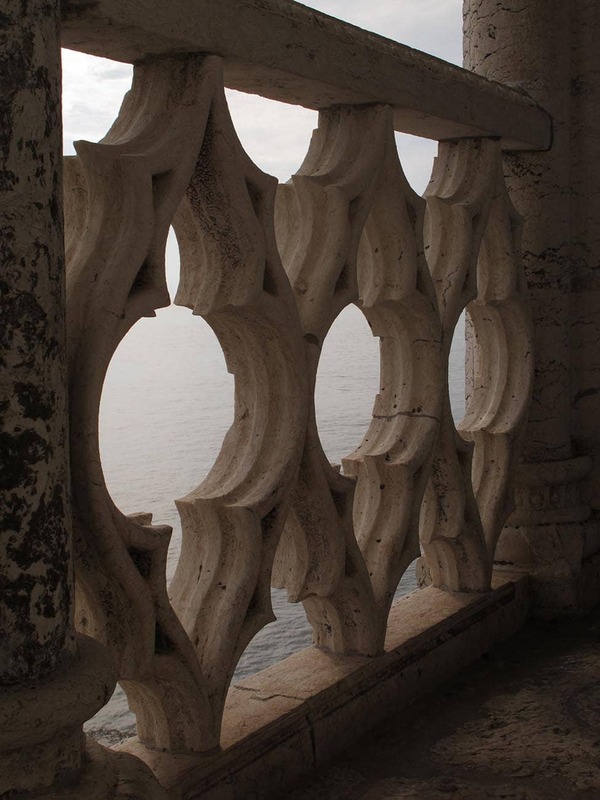 The juxtaposition, of an idealized Mediterranean landscape with the eastern-inspired shapes of the cupolas that adorn the main body of the tower, becomes a metaphor for the first encounters of Portuguese navigators with the exotic worlds, in this case, the Indian peninsula. 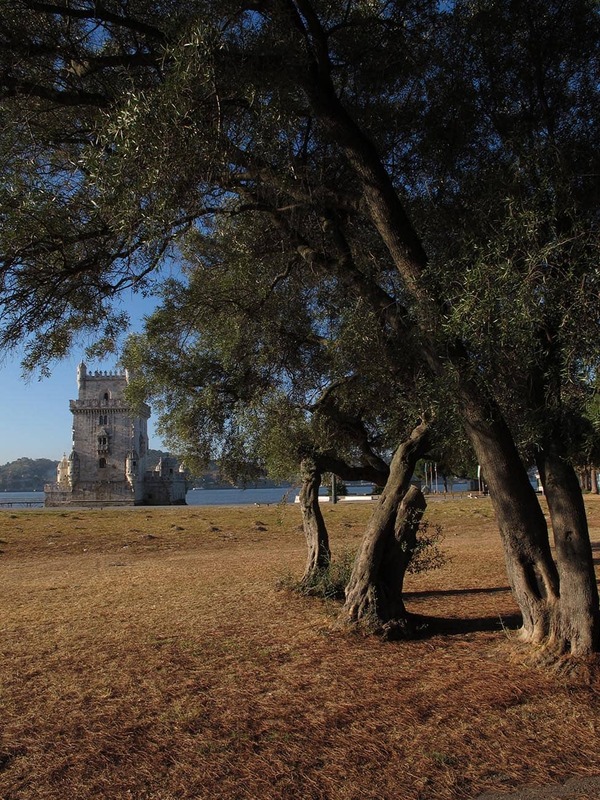 Barreto’s beautiful exercise in landscaping provides the context for one of the most characteristic monuments from the era of Portuguese Splendor.